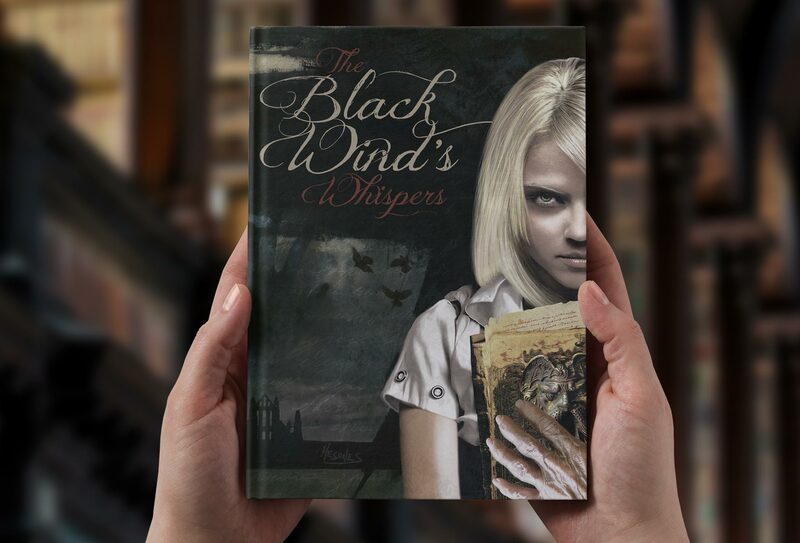 The Black Wind’s Whispers was the first anthology from the Bolthole, they entrusted me with the creation of a book cover. This was a collection of nine fantastic and dark tales of horror. A really good book which included a guest story from veteran writer C L Werner. 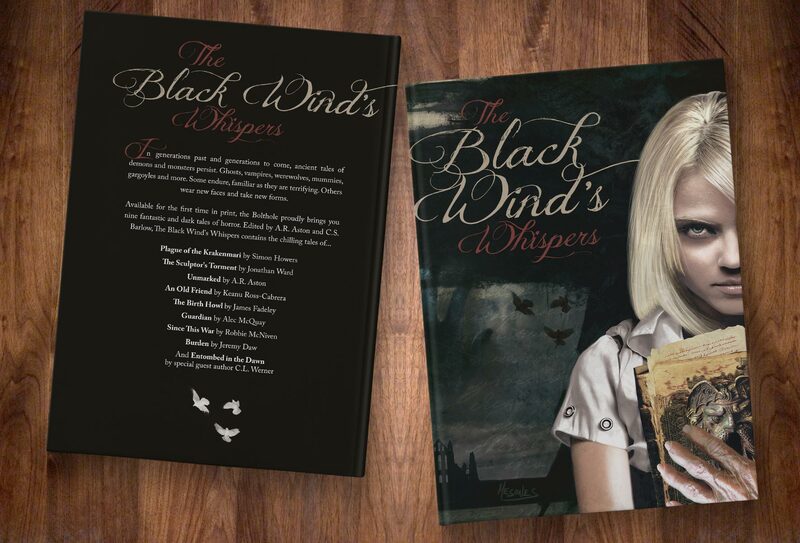 The contract for this anthology has expired and all stories print rights reverted back to their owners. While this book is no longer available, you can still find more information about it on Amazon.